Red Deer Life, February 21st, 2010. Your typical youth pastor is the buddy of those under his care, drives a coupe, plays the drums, and knows more about sports than about any book in the whole Bible. He comes up with zany ideas on how to ‘reach the lost.’ And his own peers and leaders are themselves too ignorant to guide the man into some proper station in life. What does a youth pastor do to further himself in the ministry? What’s his next move? This one will go and play hockey on foreign ice, and convey, between periods, with the help of a translator, how God has worked in his life! That he packed his belongings into ten hockey bags to make this move gives you a pretty good idea of how much gospel he must know! Do we hear of youth pastors in the New Testament? Are the youth even segregated in New Testament churches? Did anyone reach the lost through participation in games in the New Testament era? 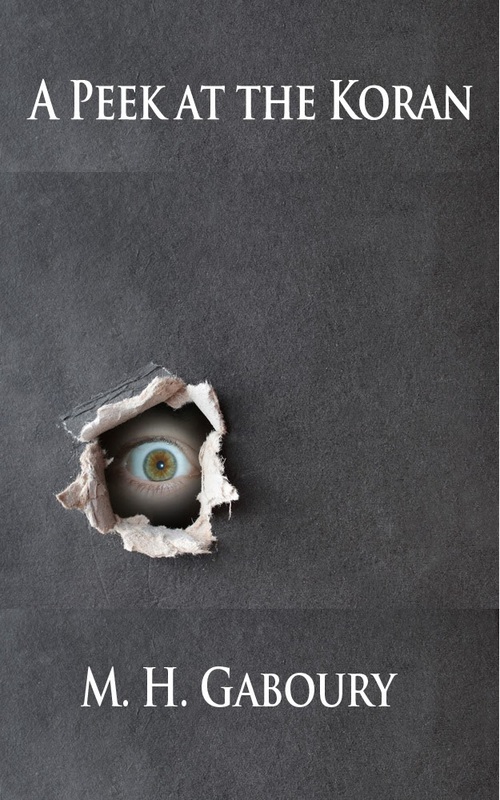 This youth pastor phenomenon, with all the silly, sensual baggage that the youth pastor carries into the lives of the youth and the lost, is outside any biblical mandate, usually unholy in character, and frequently streaked with immoral practices and faults. A youth who is truly qualified by God to preach or teach will know enough to not be a pastor for youth. He will (as in Spurgeon’s case) be a pastor. Do we read of the apostle Paul instructing Titus to ‘ordain youth pastors in every city’? (See Titus 1.5.) Do we read of any qualifications in the New Testament regarding such an office as youth pastor? The office of youth pastor is a useless, even deleterious, modern invention. And it frequently leads to other unbiblical ambitions. 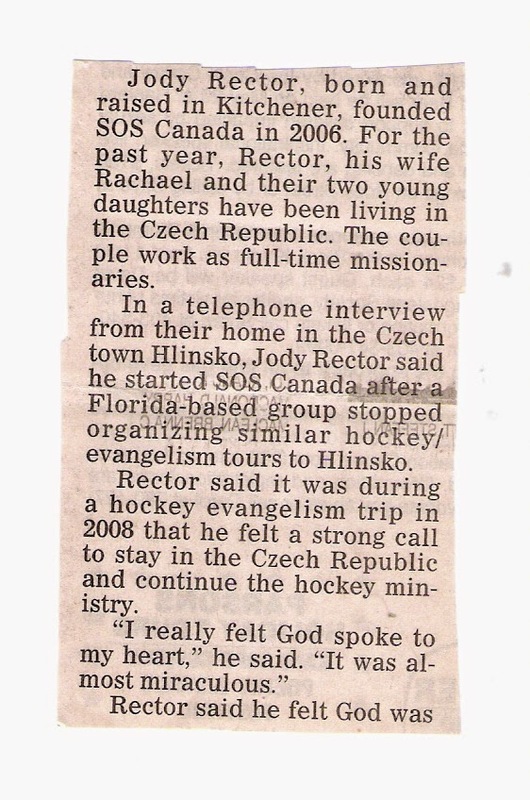 Should a youth pastor move on to a hockey ministry? Are there any sports ministries mentioned in the Bible? Playing games will undermine any serious message from the Bible (assuming that the youth pastor will even bring a Bible to preach from.) A player of games is not likely to have for his message, the gospel of death for the life of man. Conveying how God has worked in a player’s life—is that the gospel? Telling someone about how ‘relationships fizzle’—is that the gospel? No, this is what is called ‘connecting’ or ‘relationship building.’ There is usually no gospel at all in discussions like that. And these discussions usually lead to nowhere. “This is a true saying, if a man desire the office of a bishop [not youth pastor], he desireth a good work” (1 Timothy 3.1.) Ice hockey as a platform for the gospel? That is a typical youth pastor initiative. No man desiring to actually work as a bishop would still be hockey-bound. Hockey is a boy’s game played by immature men; it cannot be the work of a bishop! “For bodily exercise profiteth little: but godliness is profitable unto all things, having promise of the life that now is, and of that which is to come”(1 Timothy 4.8.) And “no man that warreth entangleth himself with the affairs of this life; that he may please him who hath chosen him to be a soldier” (2 Timothy 2.4.) Hockey is a youthful lust, if anything is. “Flee also youthful lusts” (2 Timothy 2.22.) A Christian youth who is full of sport instead of gospel will do more damage than good. A youth pastor is not biblical; a minister who is a youth is rare, but acceptable and possible (1 Timothy 4.12.) Playing hockey is a bad example, and will only lead to sins through which the youth pastor is disgraced and despised and through which youth group members are hurt. Objection: but this youth pastor really felt that God spoke to his heart in a miraculous way. Answer: he should have had those feelings checked out by a Bible consultant. Being an example in hockey is not mentioned in the apostle’s list to Timothy in the last verse I cited.